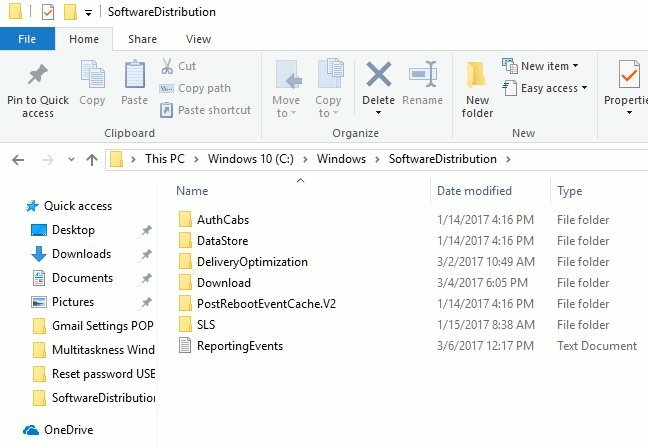 Home / Windows 10 / SoftwareDistribution: what the purposes of the folder and can I delete it? One day almost every one of us facing with insufficient hard drive space problem on Windows 10 machine. Usually we have some solutions on how to fix it: you can delete unused applications, use optimization tools or delete old and useless files. If you choose to delete files, you can take a closer look on SoftwareDistribution folder — in this article we will explain what’s the purposes of this folder and show you how to delete it to free some space. 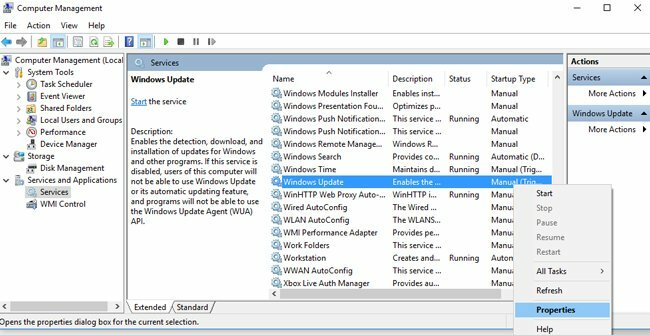 Microsoft Windows operating system use SoftwareDistribution folder to download and manage the updates applicable to your OS and applications. If you delete this folder, it will automatically be recreated next time Windows Updates check for updates. Folder is located in C:\Windows\ and contains Windows Update files. This folder can be found in Windows 7, 8 and 10 version. Its size can be more than a few Gb in some cases and after the updates get installed, most updates are deleted automatically. In case of need, you can free some space by deleting the content of the folder. But keep in mind, that just after the next update this folder will appear again. How to delete SoftwareDistribution folder? 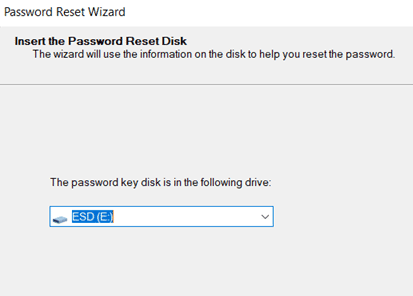 Right click on Start -> Computer management. 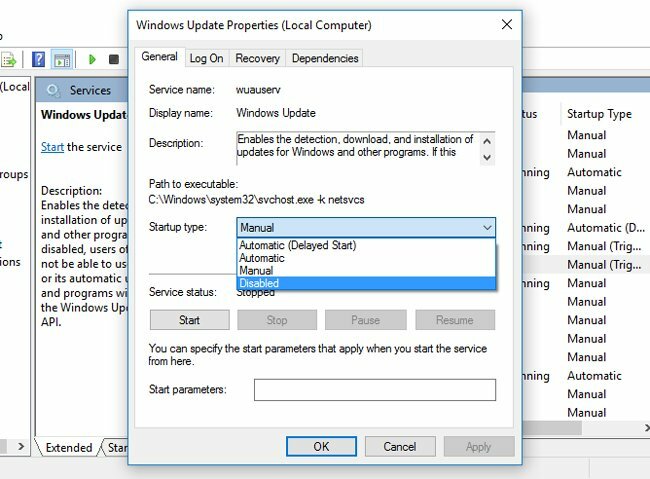 Find Windows Update in the list and then right click on it. Select Properties in new menu. Now in General tab in Startup type choose Disabled. Now you are free to delete all update files or clean the folder at all. Choose all file in SoftwareDistribution folder, right click on it and press Delete. If your OS doesn’t allow you to perform the operation, try to use Unlocker utility or other third-party tools. When it’s finished, you can rename SoftwareDistribution folder or simply delete it.